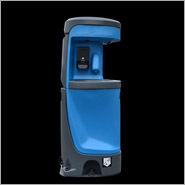 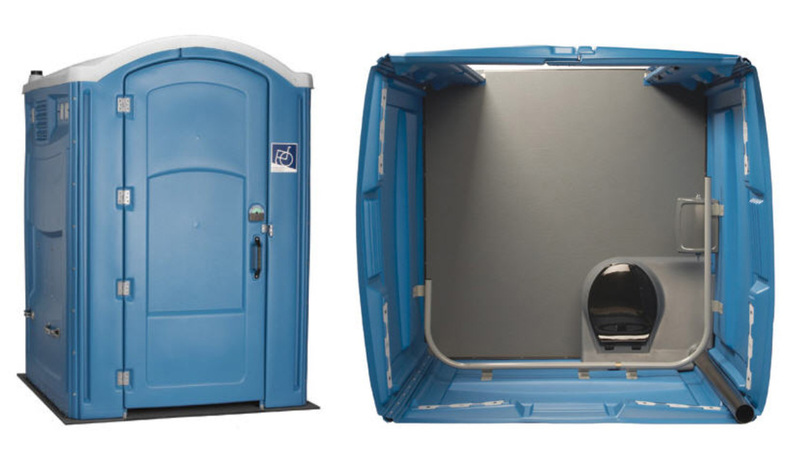 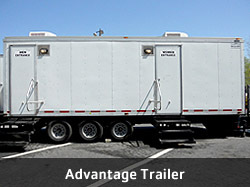 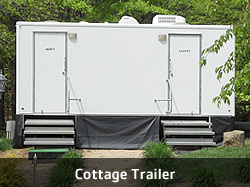 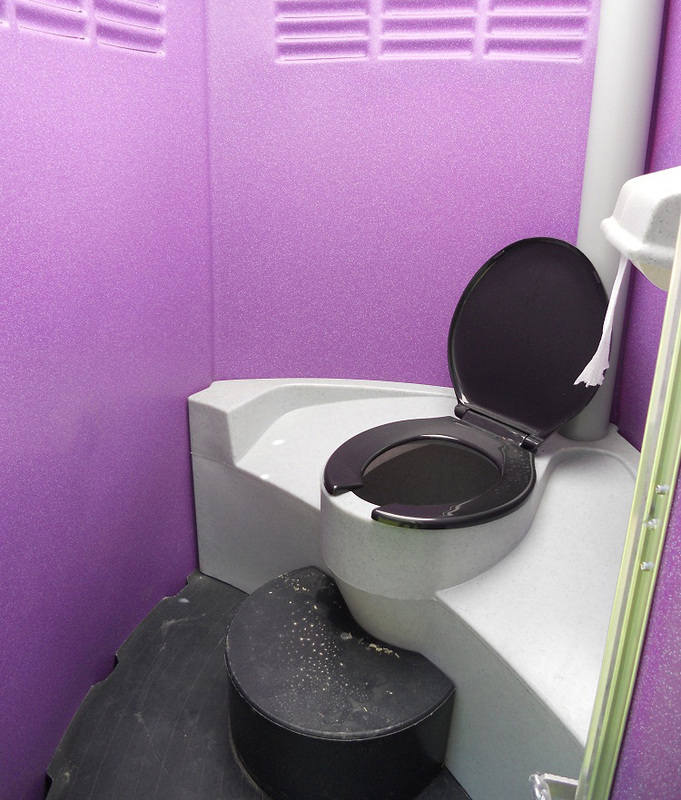 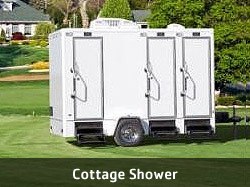 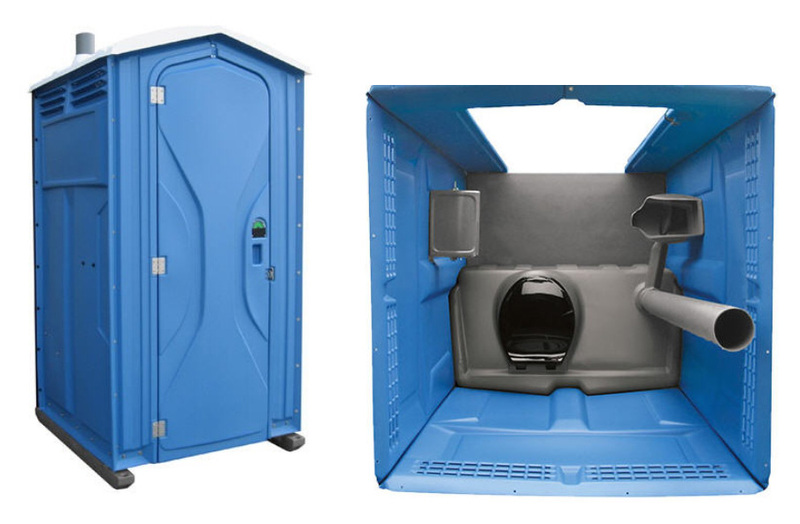 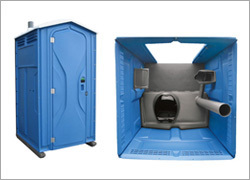 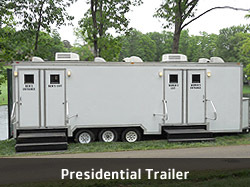 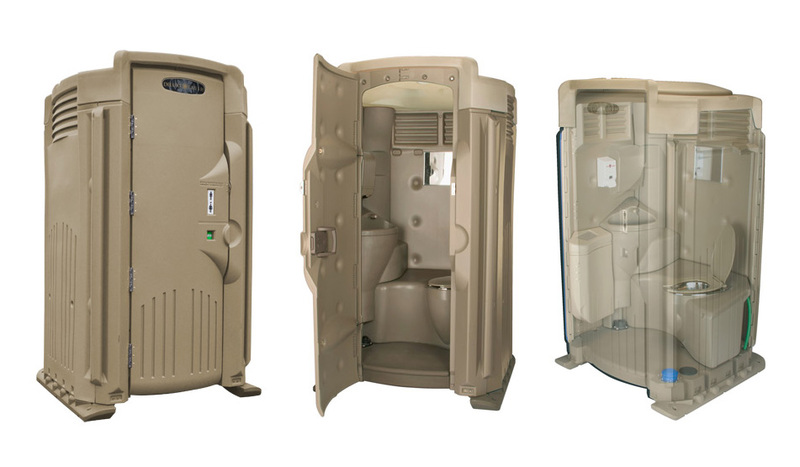 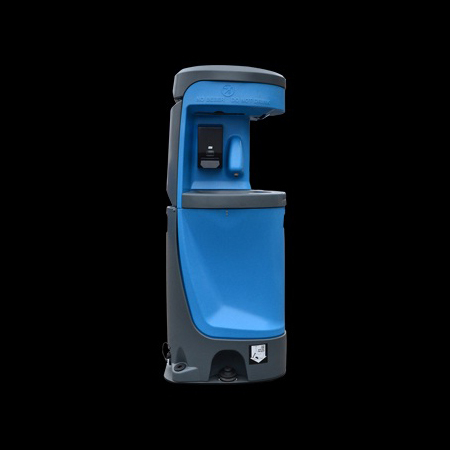 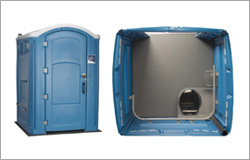 A Sani-Can is the premier provider of portable restroom facilities. 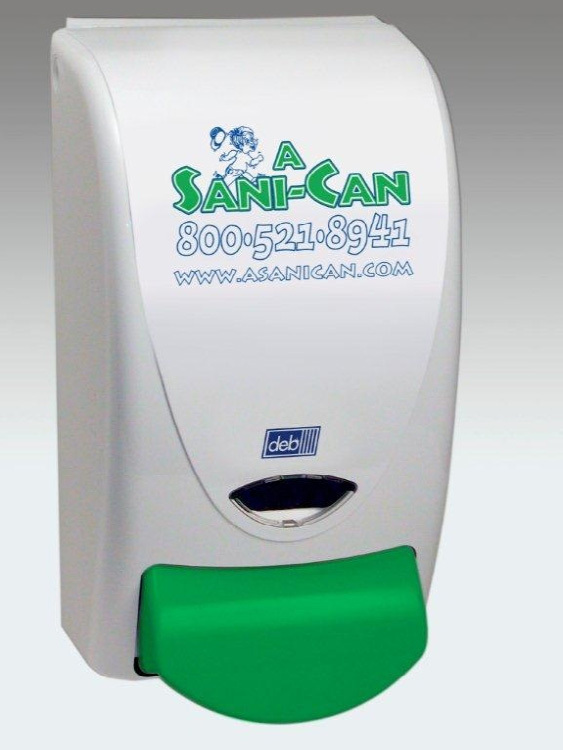 With over 30 years experience in the industry, A Sani-Can quickly and creatively provides custom waste management solutions to clients of all sizes in a variety of events & industries. 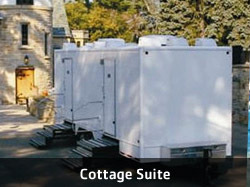 Our superior product quality and steadfast commitment to customer service are the traits that allow us to provide additional prestige to your special event. 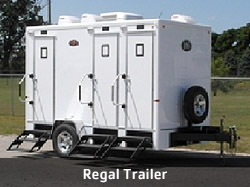 The Elite Restroom provides all the comforts of home with its stylish design, stainless steel bowl, interior hands free washing, overhead solar light and more. 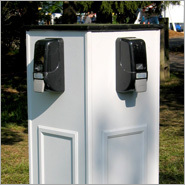 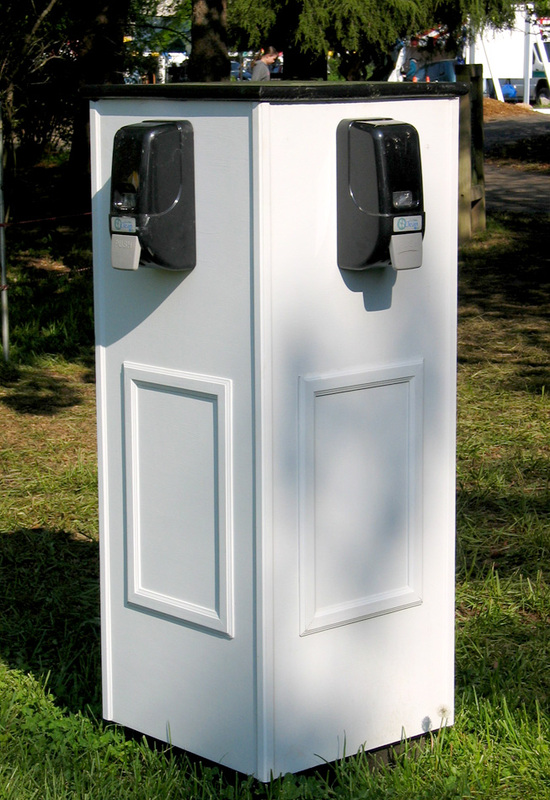 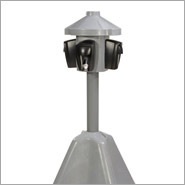 The foot pedal flushing system and hand washing station provides a hands free, germ free operation. 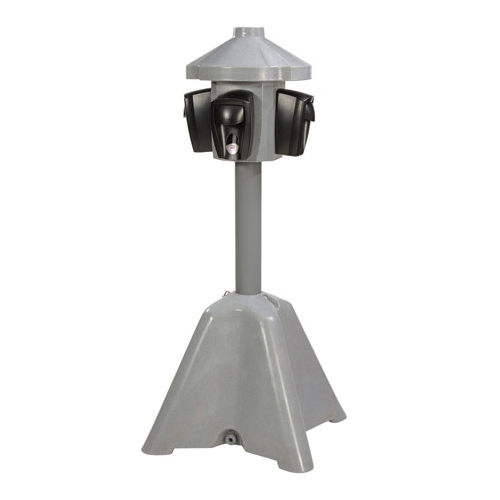 The newest addition to our family is the Tot Stop. 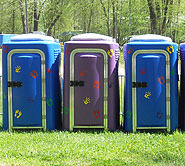 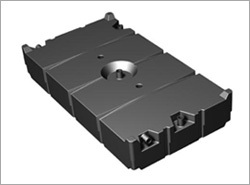 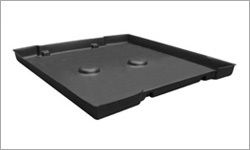 These units cater to children with the colorful design and step stool for toilet and sink area. 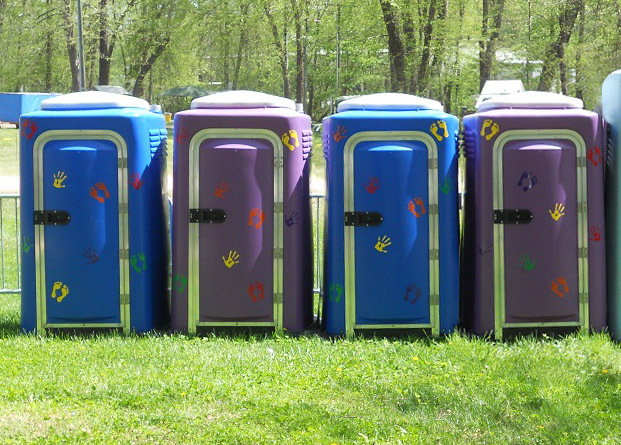 It's perfect for birthday parties or kid friendly events. 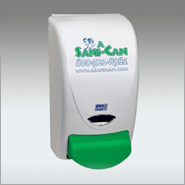 The hand sanitizer station contains four alcohol free Hand Sanitizer Dispensers.